Looking for apartments near the Neshaminy State Park? Then welcome home to Orangewood Park! 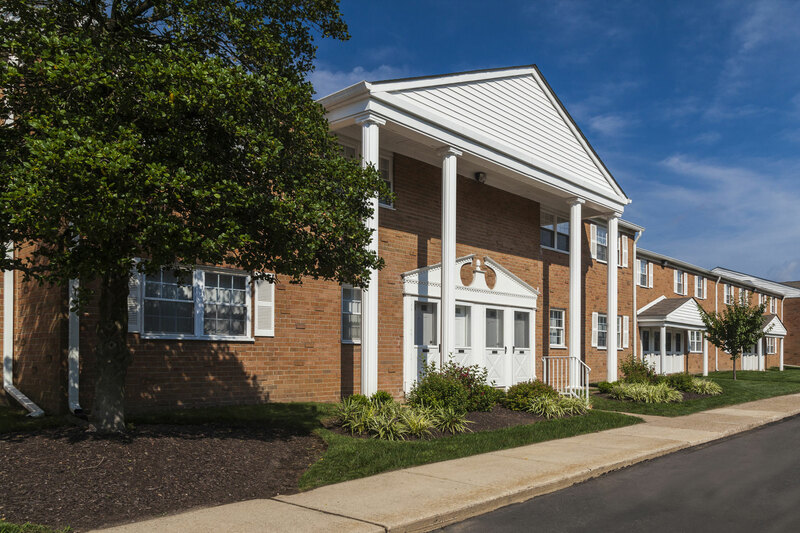 Our Levittown apartments offer the perfect home base near a host of the area’s beautiful natural spaces including this expansive park. The greater Philadelphia region is one of most treasured areas of the country, thanks to its rich history, exciting shopping opportunities, and beautiful scenery. A popular go-to destination for visitors is Neshaminy State Park, located in Bensalem, PA just minutes from our rental community. This spot is well-frequented due to its breathtaking scenery and ability to entertain individuals of all ages. Since the Neshaminy State Park is only a 20-minute drive from Orangewood Park, you won’t need to worry about packing an overnight bag or being away from home for too long. The park itself has tremendous amenities that attracts tourists and guests from all over the country, like ample spacing for hosting a picnic and a pool for anyone interested in taking a dip. One of the strongest draws to this park, however, is that you can see the Philadelphia skyline from a hiking trail on Logan Point. If you decide to call our apartments near Neshaminy State Park home, you can practically say that the Philadelphia skyline is right in your backyard! To prepare for your day trip to Neshaminy State Park, you’ll want to prepare and pack plenty of food for all the attendees. With luxury amenities in your kitchen, like brand new Whirlpool appliances, Espresso cabinetry, and granite-like countertops, you’ll enjoy the process of preparing these snacks. Plus, with the energy efficient Certainteed windows throughout the apartment, you can get excited with plenty of sunlight to set the mood off right. The breakfast bar allows for all your helpers to prep and pack, and the built-in ice maker in the refrigerator will keep all your goods cool and protected. Our apartments near Neshaminy State Park offer the perfect place to get ready for any outdoor adventure. At the end of the adventurous day at Neshaminy State Park, you’ll love coming home to your Levittown apartment. If you’re ready to take the hike with Orangewood Park, call us today to set up a tour so you can make Neshaminy State Park a part of your backyard!